Welcome to Creative Corner. We've gathered up a collection of miniature scenes, projects, tips and techniques, and so much more to inspire your imagination. 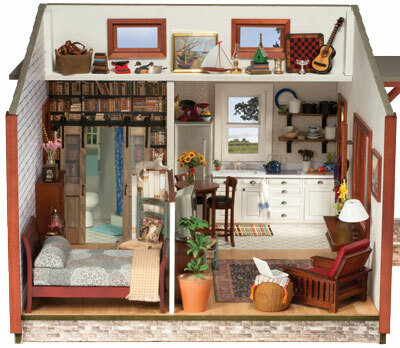 We hope you'll browse through and explore our world of miniatures. Learn a new technique or find a quick tip to help improve your mini skills. 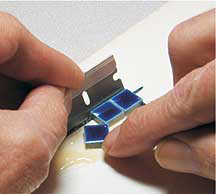 Detailed instructions from our in-house miniaturists on projects big and small. Need a little help getting started? 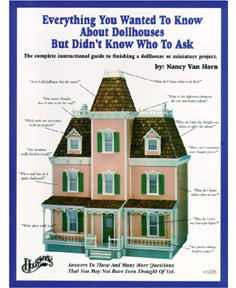 "Everything You Wanted to Know About Dollhouses But Didn't Know Who To Ask" is the complete instructional guide to finishing a dollhouse or miniature project by Nancy Van Horn. 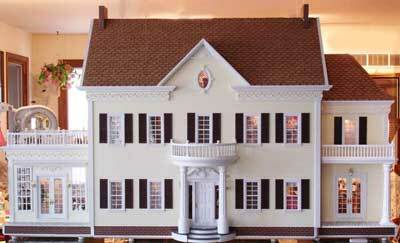 See what your fellow miniaturists are coming up with. Need inspiration? 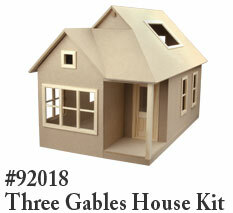 View a slideshow of mini scenes and projects by our in-house miniaturists. Click through for the items used to create them. Enter our current contest or view past winners and entries. 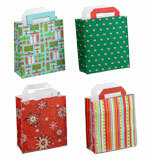 Print, cut, fold ... voila! Your own handmade miniatures.